The Crunchfish partner Nibiru enters a cooperation with Chinese Shenzhen ARTS-STAR Technology to ship AR-glasses under the brand Polaroid. Nibiru will deliver its AR-system, including touchless gesture control from Crunchfish, for use in Polaroid branded all-in-one AR-HMD (Head Mounted Display). Nasdaq First North-listed Crunchfish entered a partnership with the Chinese company Nibiru in 2018, where they will re-sell Crunchfish’s gesture control technology as an integrated part of their system for AR and VR. Nibiru has now signed agreement with Chinese based Shenzhen ARTS-STAR Technology for a Polaroid branded all-in-one AR-HMD. The Polaroid AR-HMD is initially for the Chinese market but target a global market as a next step. The AR-HMD has a consumer profile but will also target other areas like museums and education. “The collaboration between Nibiru and Crunchfish enhance the interactive ability of Nibiru AR- system. The convenient and lightweight gesture interaction adds more usage scenarios of XR. Nibiru and Crunchfish mutually benefit from their cooperation and work together to provide more user-operation friendly AR/VR interactive technology”, says Nibiru VP Peter Liu. “On the basis of not increasing any hardware cost, we make our devices and interaction more convenient and user-operation friendly. As for our products, product strength and market competitiveness have been improved. Nibiru and Crunchfish provide us with an integrated solution that allows us to focus only on production” says Polaroid General Manager Jeff Zou. “We are very happy to be part of Nibiru’s successful roll-out of their AR-system. 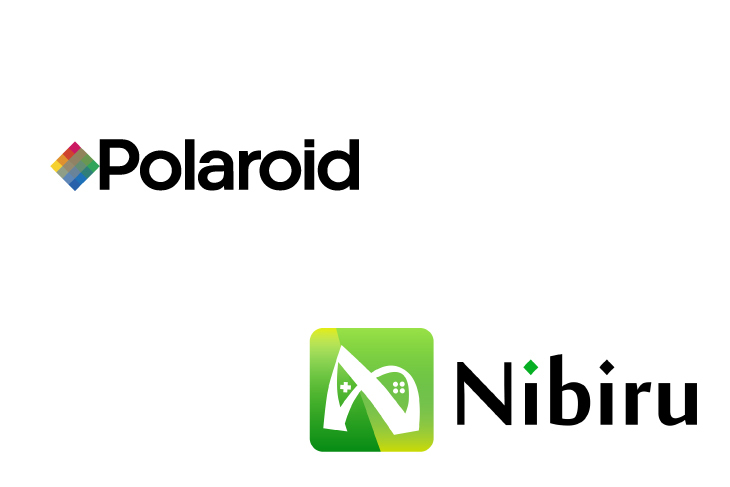 Polaroid is a strong brand and will play an important role in the marketing of our joint offer with Nibiru”, says Crunchfish CEO Joakim Nydemark. The cooperation with Nibiru strengthens Crunchfish’s position further as one of the leading suppliers of gesture control for smart AR-glasses. Over the last year, Crunchfish has entered several strategic partnerships with major global players, which is a key factor for success in a growing market.